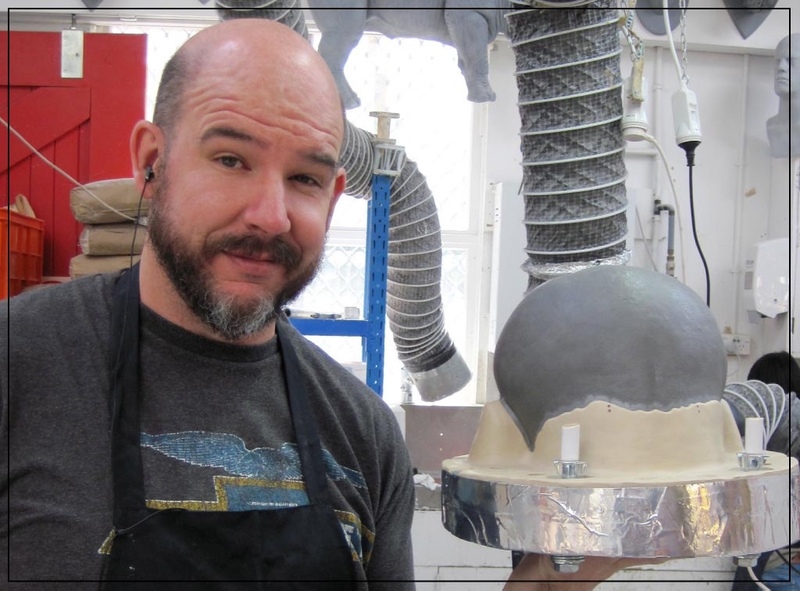 We’re thrilled that master mould maker Rob Freitas will be joining us from the USA! Rob is a renowned leader in his field, best known for his innovative and technical approach to prosthetic mould making and collapsible-core fabrication. He has upwards of 20 years’ industry experience and has worked on a wealth of films for prolific figures such as Rick Baker and Kazu Tsuji and for companies like K.N.B. EFX Group, Inc. and WETA Workshop. His credits include ‘The Nutty Professor’, all three ‘Men in Black’ films, ‘The Grinch’, ‘Planet of the Apes’, ‘Hellboy’, ‘The Chronicles of Narnia: The Lion, The Witch and The Wardrobe’, ‘Transformers’, ‘Star Trek (2009)’, ‘Batman v Superman’ and ‘The Hobbit: An Unexpected Journey’ to name only a few. Rob will be on the Main Stage and will also be teaching a weeklong class Master Mould Makers’ Boot Camp at Gorton Studio Aylesbury (part of the Millennium FX workshop) from Monday 14th to Friday 18th November which is now open for booking!